At precision sports performance our greatest source of new clients is our current clients. 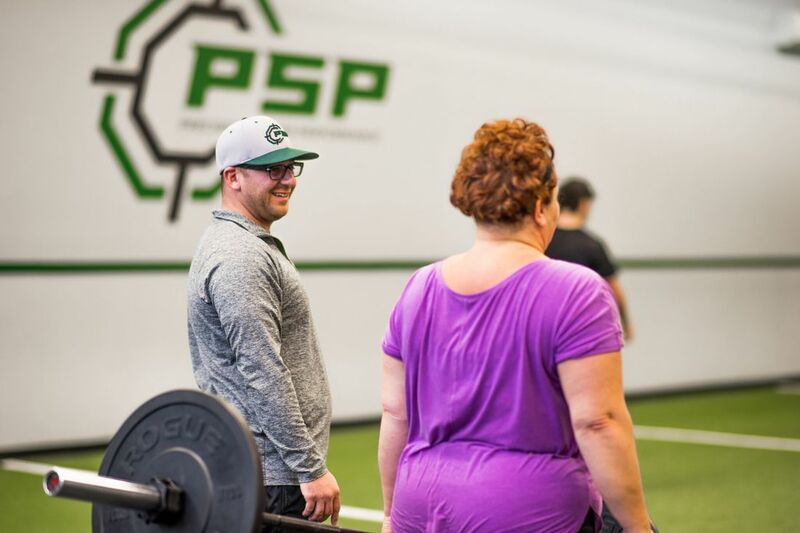 Many of them want to spread the benefits of training with PSP to those around them and through our referral program we want to reward them for this. Nothing is better than spreading something you love to someone else. Also, there is no better complement that we can receive than when our clients recommend us to others. PSP’s referral program is open to any current PSP client. The program also seeks to benefit not only the person giving the referral, but the person being referred as well. Please ask any of the PSP staff and we can provide you with further information.